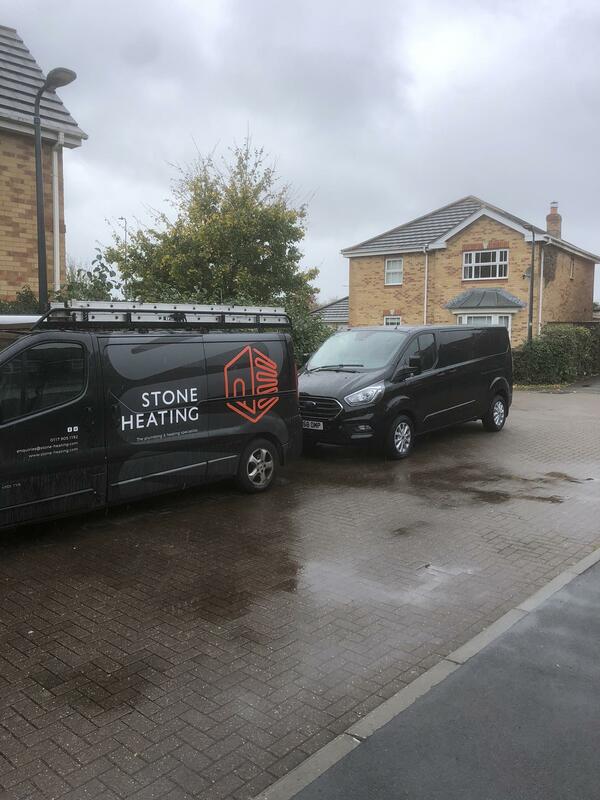 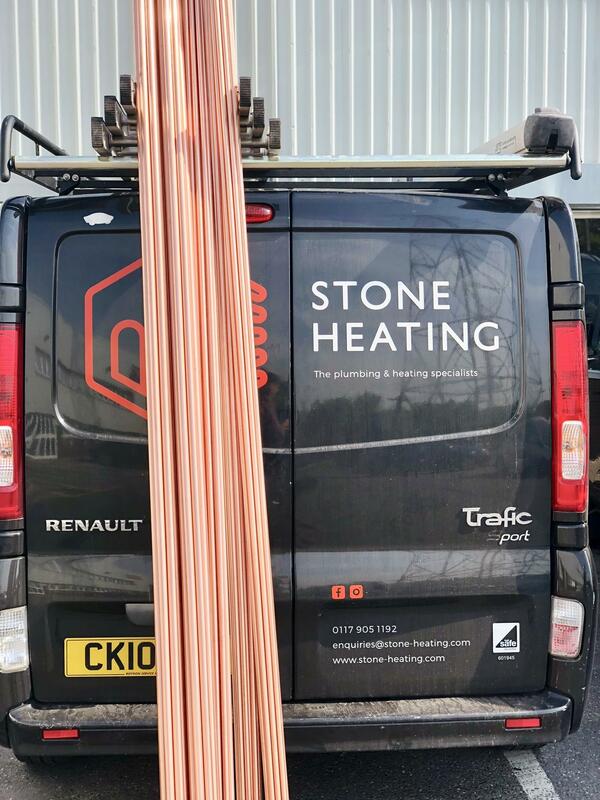 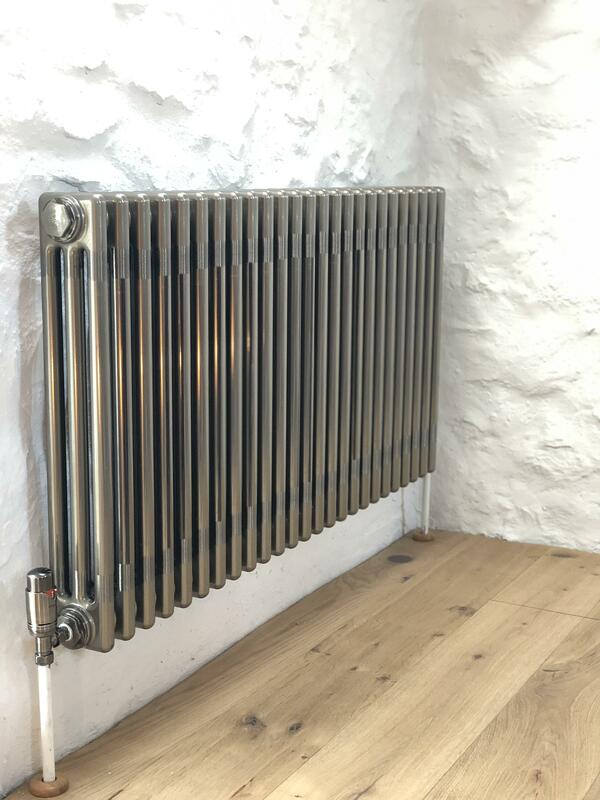 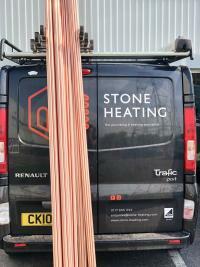 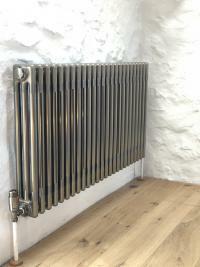 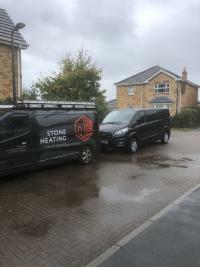 Stone Heating Limited is a Bristol based plumbing and heating company. 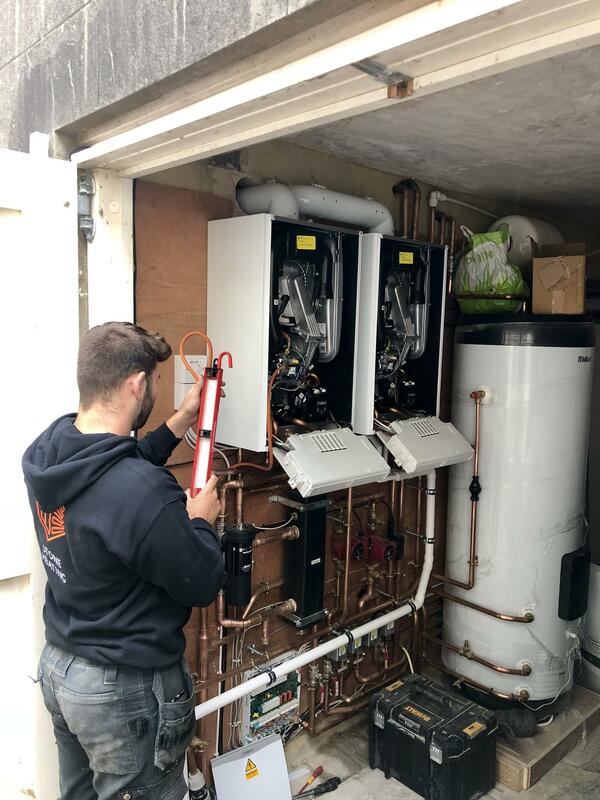 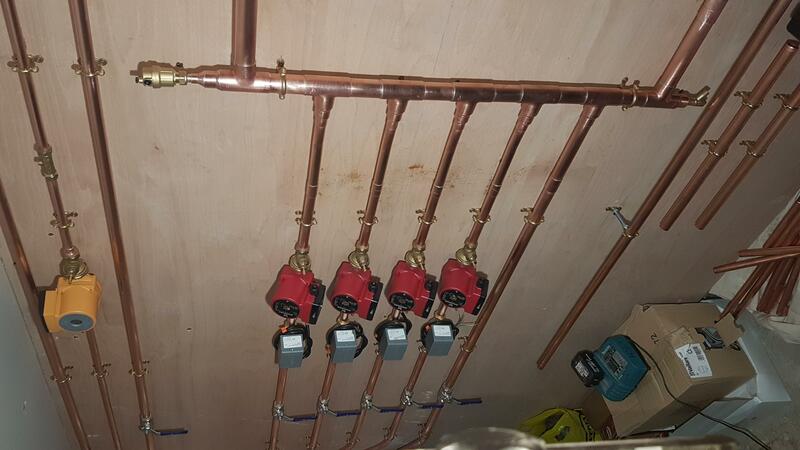 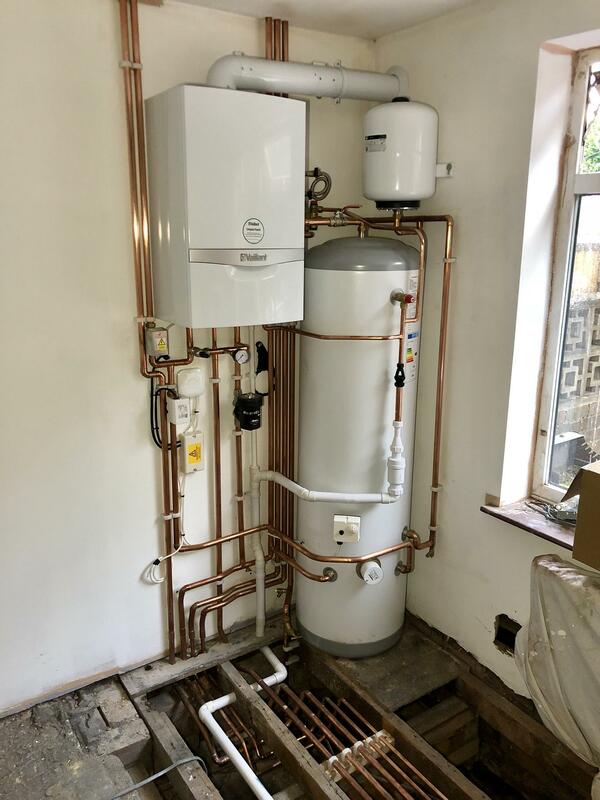 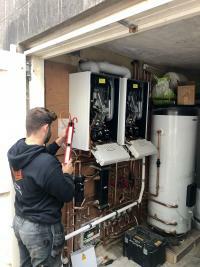 We specialise in the design, installation and maintenance of gas and renewable central heating and hot water systems. 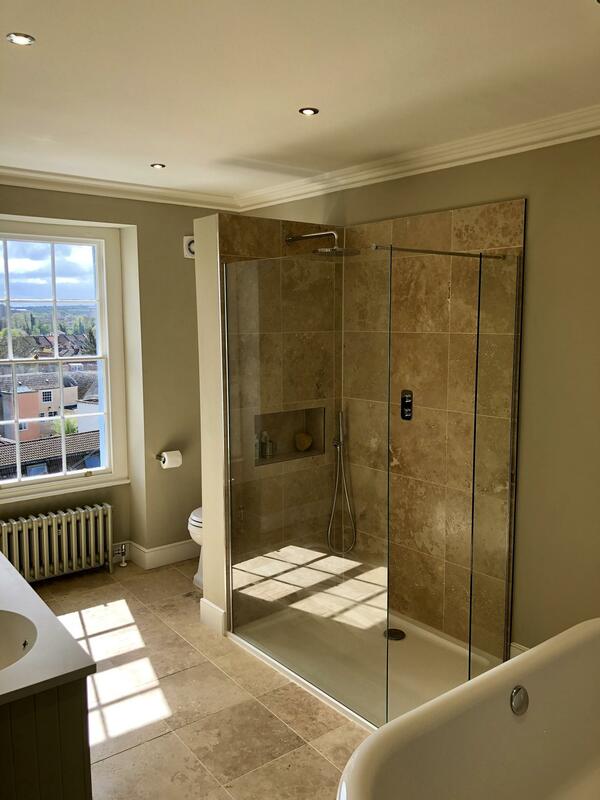 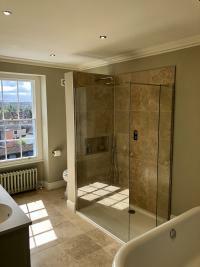 We also design, supply and fit quality bathrooms.